Can Japan benefit from US-China trade war? Even with a three-month truce agreed by the US and Chinese governments at the G-20 summit, trade disputes are likely to dominate the landscape in 2019. 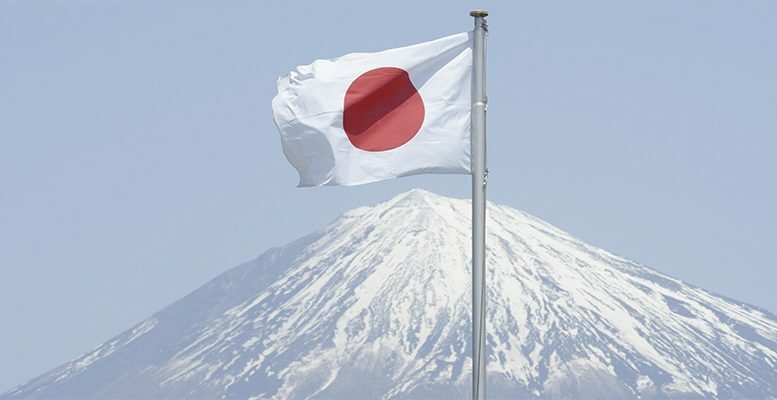 The Japanese has begun to feel the heat from both sides of the ocean since external demand continues to be important for Japan’s growth outlook and business sentiment has already reacted negatively to the trade uncertainties. While protectionism can hardly be positive for a net exporter like Japan, the fact that US and Chinese import tariffs are bilateral could also offer opportunities to Japanese companies if they manage to step into China instead of US companies for the sectors in which China has imposed tariffs upon. The same would be true for the US substituting Chinese companies. Based on the existing tariffs, Alicia García Herrero, Chief Economist of Asia Pacific at Natixis estimate that Japan’s exports into China could be boosted by a maximum of 11% if Japanese companies manage to step into US and Chinese markets, substituting Chinese and American exports, respectively, for the sectors targeted by bilateral tariffs. The key beneficiaries, sector wise, would be Japanese semiconductors, autos and chemicals by substituting American providers in the Chinese market. In value terms, the maximum gains could amount to USD 65.2 bn in the Chinese market. On the other hand, as Japan hardly overlaps with China in their exports to the US, even if the value of products targeted by US tariffs is larger (USD 250 billion), the maximum potential gains are much smaller at USD 25.9 bn. All in all, although our simple assumptions could overestimate the potential gains for a number of reasons, our analysis shows that the spill-over effects of the US-China dispute could be positive for Japanese exporters especially in the Chinese market. The fact that most of the gains come from China may explain President Abe’s increasingly warm relation with Xi Jinping notwithstanding the push by the US administration to negotiate with Japan a bilateral trade agreement on goods.